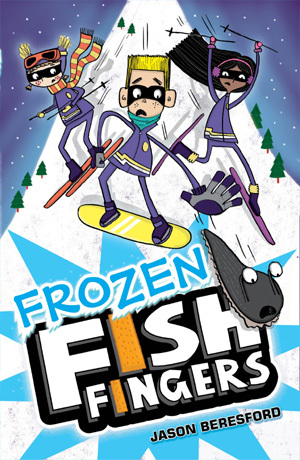 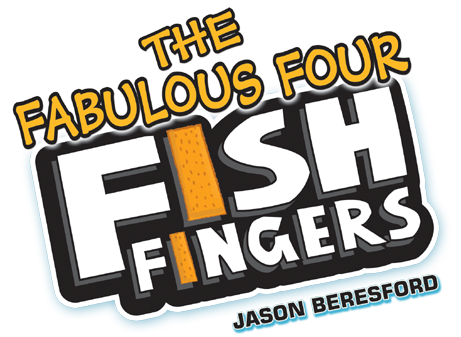 The author of the Fish Finger series is Jason Beresford, a writer, teacher, bad ukulele player and a man who speaks Japanese with a Coventry accent. 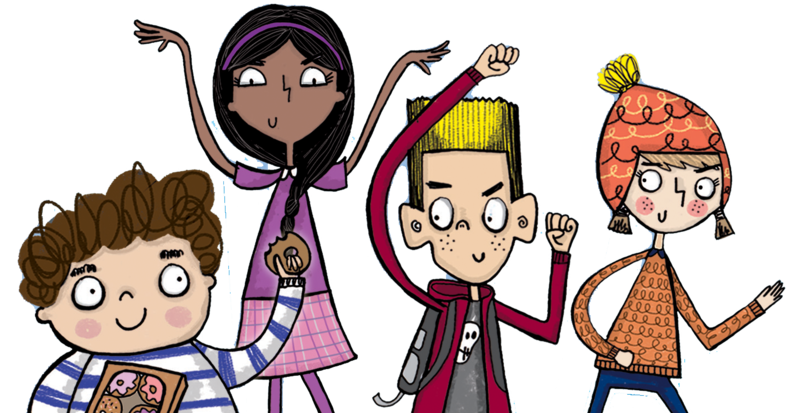 Before he wrote children’s books, Jason worked in TV including stints reading the news and directing Emmerdale and Coronation Street. 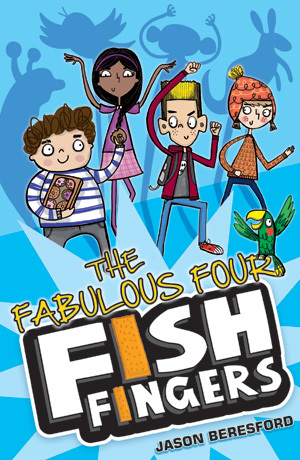 The books are illustrated by the fabulous Vicky Barker. 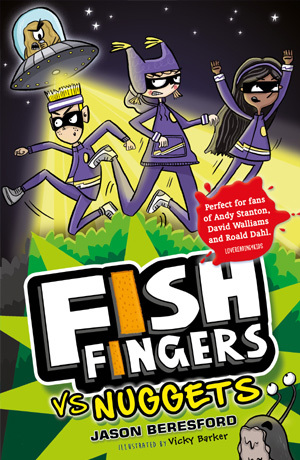 "This is undoubtedly the perfect reading material for boys and girls aged 7+. 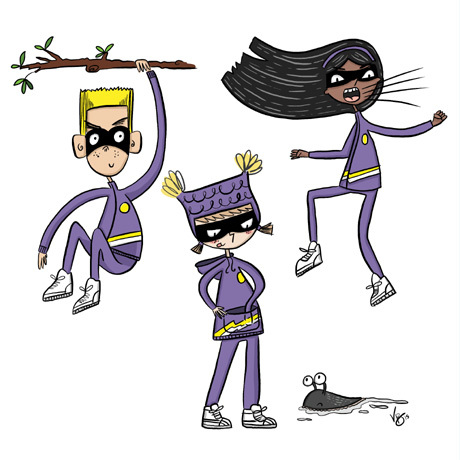 Plenty of humour, kids with superpowers but most of all it has heart" says Lovereading4kids. 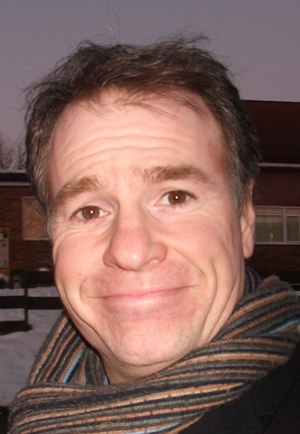 To see Jason’s recent appearance on ITV’s Calendar News and other videos click here.